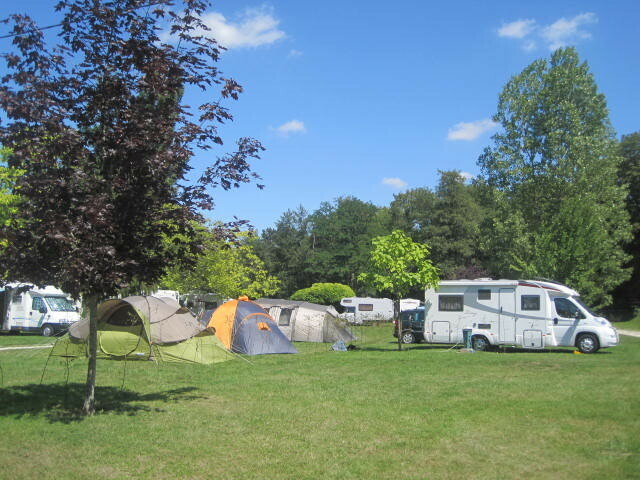 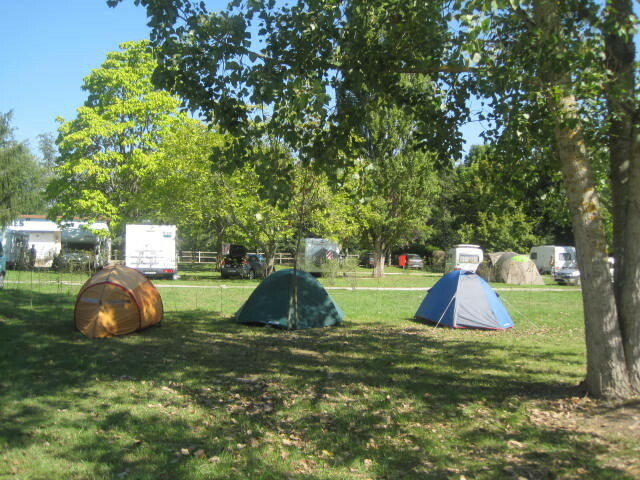 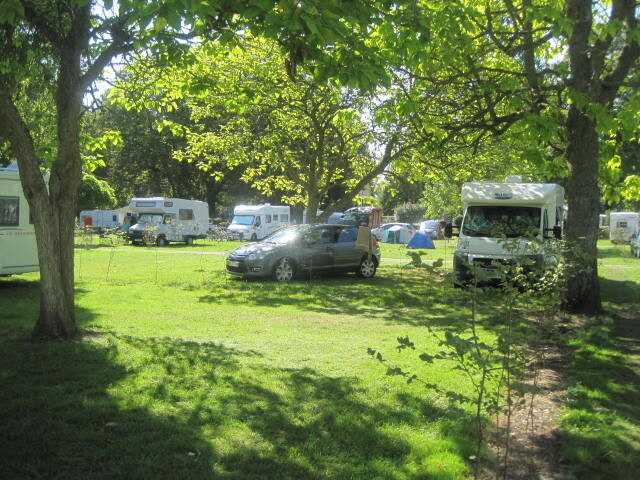 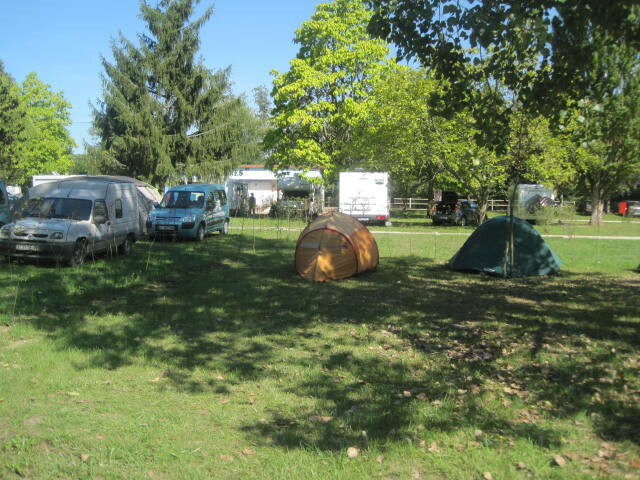 Pitches for tents and caravans - Site de camping-rogny ! 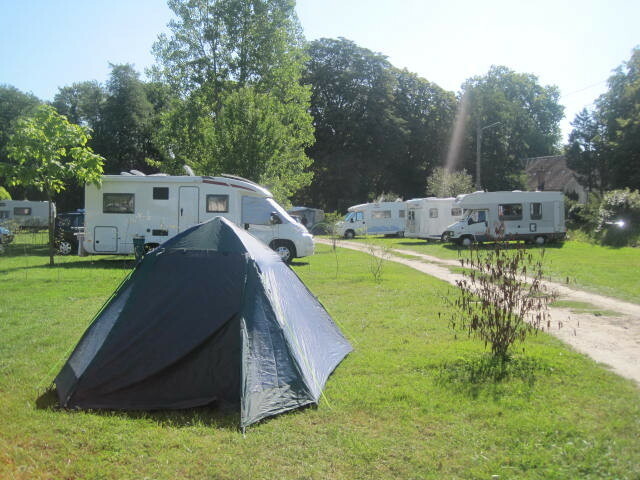 We have 36 semi-shaded locations, bordering the Loing River. 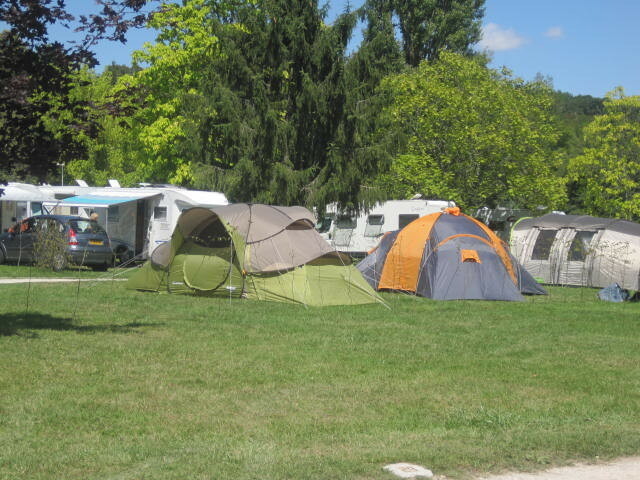 These sites (100 m2) can accommodate tents, caravans and motorhomes. 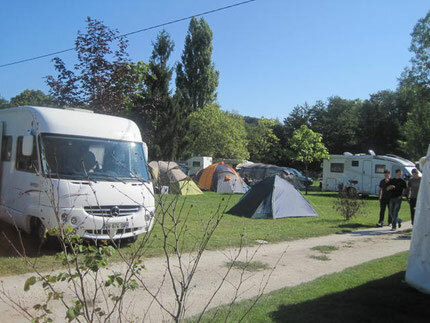 The motorhome can drain their K7 at the campsite and their wastewater at the municipal drainage area 700 meters from the campsite.